We are often asked the status of the project so we thought it would be useful to share a table which highlights how we think about our progress. These are a set of milestones that need to be achieved to make New Zealand predator free. We define various phases that each milestone moves through as progress is made. The table below summarises the current status of the Cacophony Project. Dark green indicates items we have completed and light green indicates things we are currently working on. The uncoloured sections indicate things we haven't started on yet. Viable Model - We find ideas that could work to achieve the task. Prototype - Rapid prototyping until we find something that works. Best Tool - Ideally the tools we develop are better than anything that is currently in use. This is not always a goal. Our bird monitoring tool is not the best quality audio recorder available but for this milestone the goal was specifically to make something that is the lowest cost way to record birdsong and get the recordings to a central database for analysis. Lowest Cost - This is the goal for all of our tools: they must have the lowest cost to achieve the end result. This often means the capital cost is higher but the overall cost of the final outcome is lower. As an example, our trap for predator suppression is likely to be significantly more expensive than other tools on the market but will likely have a 100 times higher catch rate, dramatically reducing the overall cost. On Market - The ultimate goal is to make tools and services that are available to purchase for people who want to remove predators and improve our natural habitat. We currently have a bird monitoring tool available for purchase and aim to have a predator monitoring tool available soon. We have identified the following milestones as important for reducing predator numbers in New Zealand. Let us know if we have missed any significant areas. 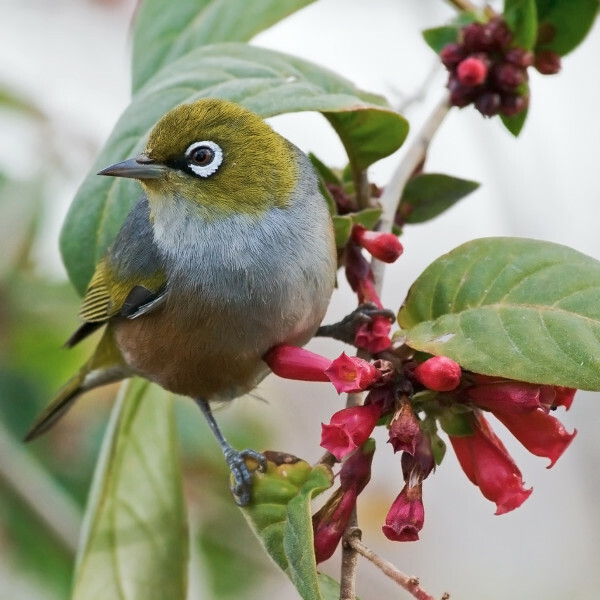 Monitoring birds - for most places in New Zealand there is no objective measure which tells us whether bird numbers are going up or down, let alone at what rate and the variation between different bird species. Our sound measuring devices collect the data to answer these questions, and are cheaper than any other tool - 10,000 recordings per year for a few hundred dollars. Monitoring predators - if we don’t know which predators are out there then it’s pretty hard to effectively manage them. We have created the most sensitive camera designed specifically for our nocturnal, fast moving mammals. With artificial intelligence to automatically classify animals this means it is likely to also make it the lowest cost tool for accurate predator monitoring. Rapid lure/trap experimentation - One of the key reasons for creating a network-enabled tool for monitoring predators is that it allows for rapid experimentation with traps and lures. It also allows the device to adapt to what is detected. Sound lure experiments can be set up and large data sets and be easily analysed to hone in on the best lures. This, linked with a trap with much higher catch rates, allows the testing to be done in the real world rather than in artificial environments. Predator suppression - The majority of conservation work done by volunteers around New Zealand is predator suppression using traps. Our goal is to create a device that lowers the cost of doing this by making a trap that is much more effective and can be moved around, rather than having many ineffective traps that stay in fixed locations forever. Last predator elimination - It is relatively "easy" to suppress predators but very hard to remove the very last of a population. As an example, on the Otago Peninsula conservation groups seem to be getting close to eliminating possums using standard tools but are having difficulty with the last remaining populations (possibly due to trap and poison wariness). A tool specifically designed for last predator elimination is essential. Re-invasion management - Improvement in detection and elimination would significantly reduce the cost of what is currently a very expensive process. DOC currently spends more than a million dollars per year to control re-invasion. A significantly more sensitive identification and elimination tool positioned near re-invasion points could dramatically reduce this cost. One re-invasion on Kapiti Island alone cost $600,000 to deal with! As more parts of New Zealand become predator-free, a cost-effective way of managing re-invasion will be essential. Virtual fence - Currently only 0.2% of New Zealand is predator-free and more space is needed for sensitive species such as the Kakapo to thrive. 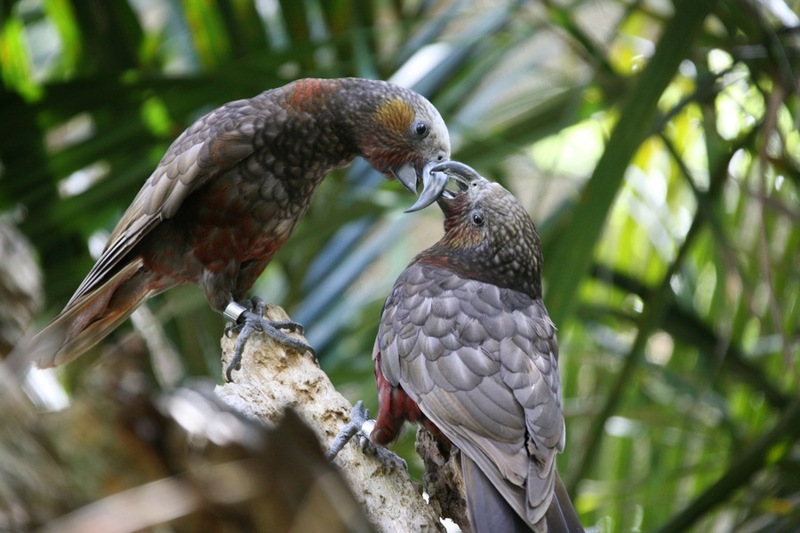 Expanding the predator-free areas in New Zealand, even by a small factor, would have a huge impact. The benefit of a technology that can truly hold the line is that it can be gradually moved through areas to completely eliminate predators. Total elimination - urban - Many of the tools used for remote areas are not used where human and their pets live. We need approaches that are precise enough to work in these areas. If we can’t eliminate predators from human inhabited areas there will always be pockets of New Zealand with predators that move back in to previously cleared areas. Total elimination - rural - About 60-70% of New Zealand is rural so it is important to have tools that work well in these landscapes. Total elimination - bush - This application is the hardest and a long way off. By the time we really start to tackle this challenge, our technology will have developed significantly through extensive field experience.